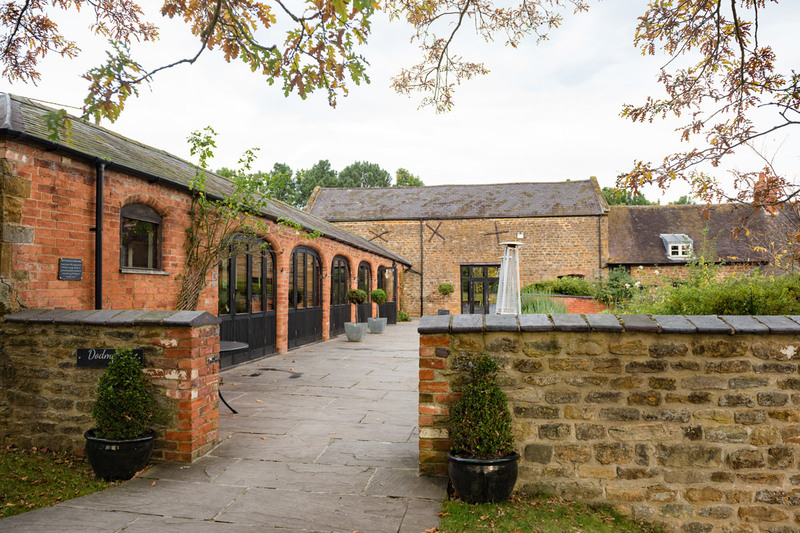 For an experience that’s all about you, there really isn’t a better place than Dodmoor House. I adore Dodmoor House for many reasons, but the one I always come back to is their incredible team. I’ve admired them ever since I noticed one of their planners painstakingly sweeping the courtyard of rain and carefully drying off the outdoor furniture in preparation for an outdoor wedding. I’ve never seen any other venue do that – you stand up or get wet, usually! 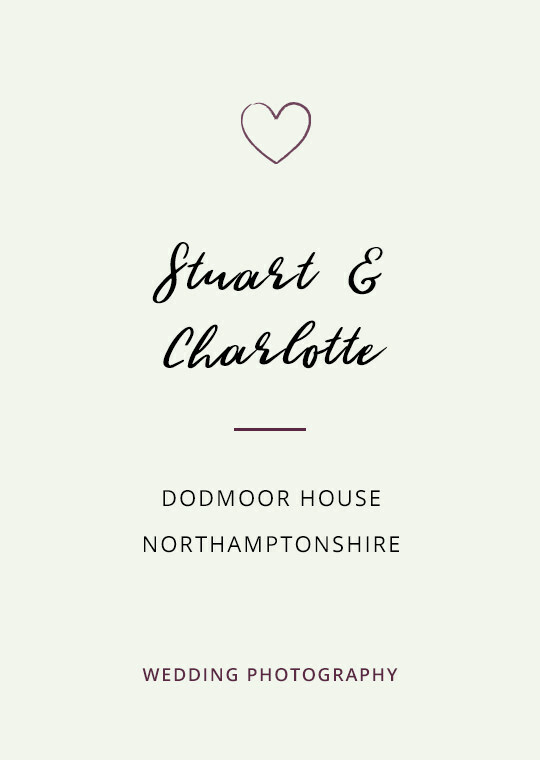 But at Dodmoor House, they pay attention to the little details that ensure your wedding day truly is special. I’ve worked at Dodmoor in all seasons and in all weathers; and have shot both civil ceremonies and receptions there. I’ve had more than my fair share of wet weather weddings at Dodmoor House and am officially a semi-professional sheltered nook finder! 1 Dodmoor’s rustic, country style adds a really relaxed feel to your photos. 3 The quaint country lane and stone walls are great backgrounds for country-style pictures of the two of you. 5 The courtyard and gardens are spacious enough for all your guests (with handy steps for that ”everyone” photo) but compact enough that you don’t lose people when you need them for group photos! Fancy a nose at some of my work at Dodmoor House? Here you go. You’re welcome. 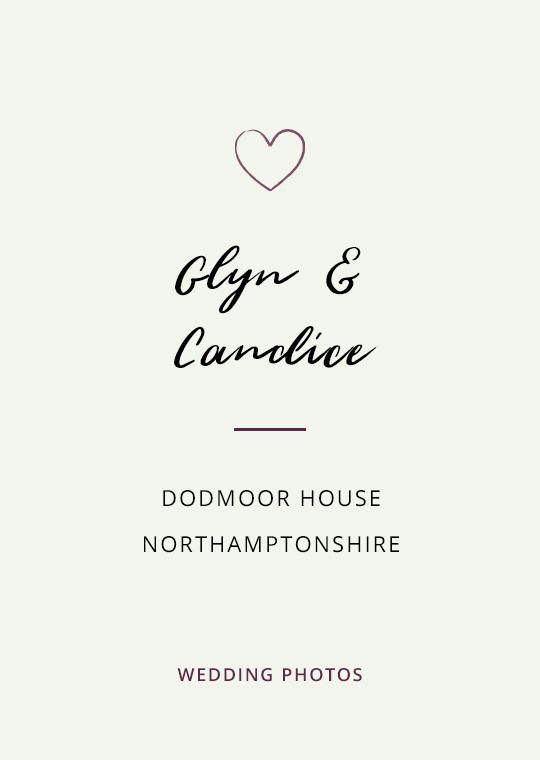 Is Dodmoor House your dream wedding photography venue? 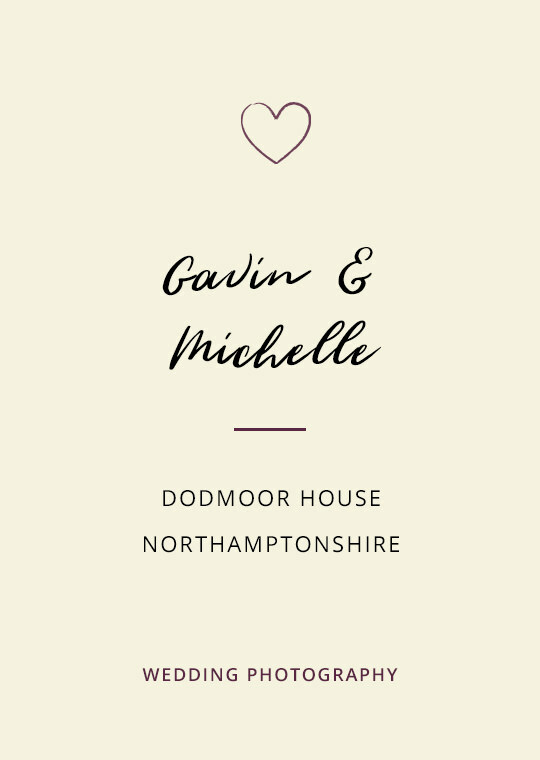 Drop your deets below to request my Dodmoor House wedding photography brochure.